Jesus uses modern day stories with the people he talks with to explain basic biblical ideas. Ways for us to follow God more deeply and interact with Him day to day. Movies are our modern day stories. They are the place we learn to understand mankind, moved to feel a certain way, and get inspired to live better than we are today. 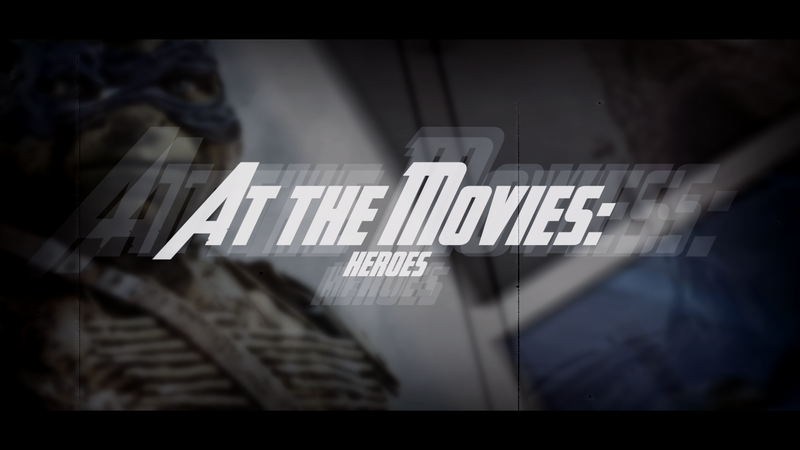 In this series, “At The Movies: Heroes,” we’ll take a look at a number of popular movies, and learn what we can form these modern stories about life, God, and faith.